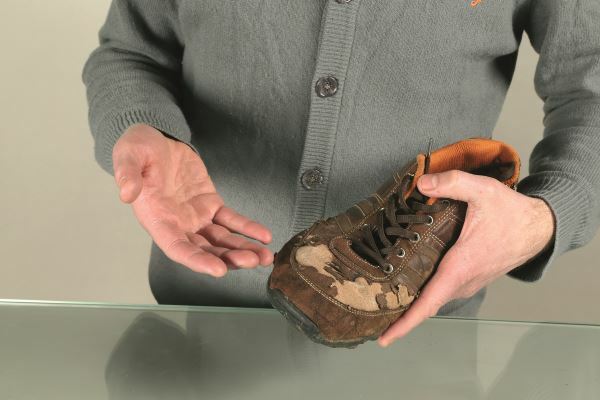 There are many aspects to 'quality' in relation to footwear and related products, but good quality can be essentially defined as 'consistently meeting or exceeding customer expectations'. The ‘customer’ may be a manufacturer (in the case of material and component suppliers), brand owner, sourcing company, distributer, retailer or, of course, ultimately a consumer. Working to an agreed product specification is key to delivering footwear that has the required attributes and performance.